Richard H. Collins subscribes to the philosophy that those who benefit greatly from their community have a responsibility to make it greater. 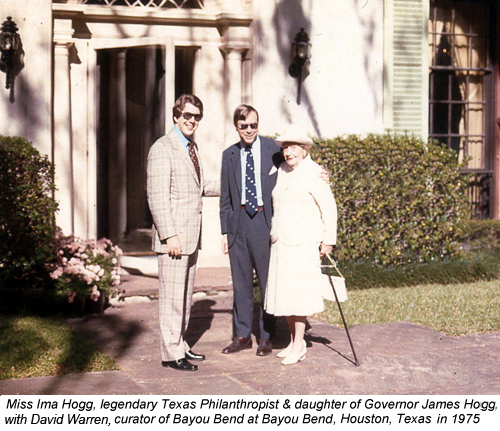 To that end, he manages the following philanthropic foundations that fund several initiatives whose goals help improve the quality of life for all Americans. Works in conjunction with Southern Methodist University’s Simmons School of Education and Human Development to develop effective scientifically based reading research and easy to use assessments. 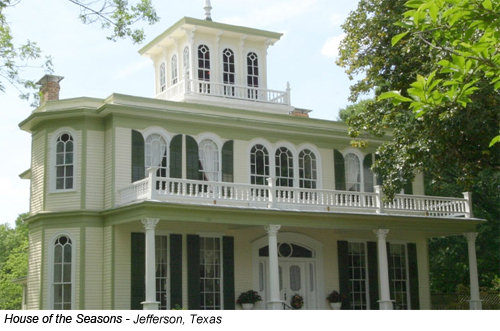 Owns and manages The House of the Seasons, a historic, 1872 home in Jefferson, Texas. 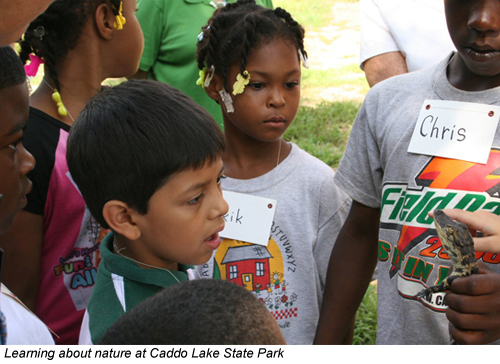 We teach children and adults about historic preservation, archaeology, conservation, and local culture with the House of the Seasons and other partners in Texas, Louisiana, Arkansas, and Oklahoma. Provides honor courses for area students and diplomas for high school dropouts. Is working to build the Port Jefferson History & Nature Center which will operate a School of Environmental Studies, Healthy Habitat & History.